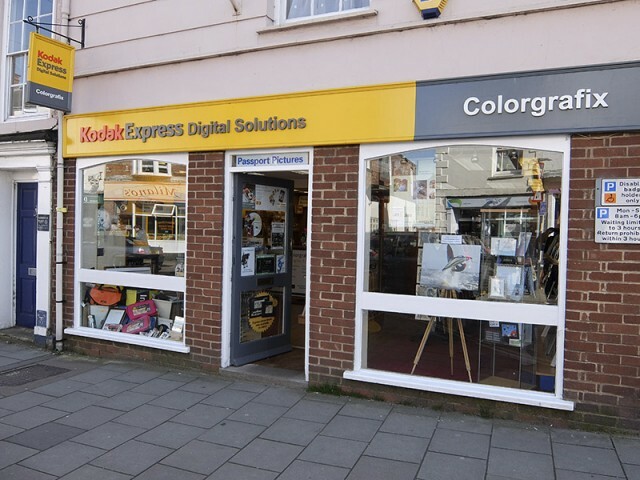 Colorgrafix is a Photo Retail shop and a part of the Kodak Express network. 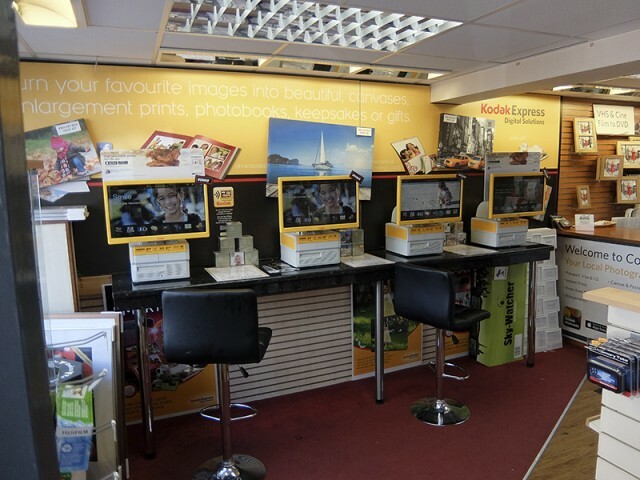 Serving the town for the last 27 years, producing Photographic prints, Posters, Canvases and Gifts, together with a large range of related products. 114 Eastgate, Louth, Lincolnshire, LN11 9AA.